Searches for more casual or budget dining options are on the rise by 30% in 2016. Brides are really look for fun and easy-going ideas for their wedding in 2016, and as food is often the most expensive part of a wedding this has played a big role in what they're looking for. Food trucks and late night bites (pizza) are just a few of the alternative food ideas brides are opting for this year. Find all of the food trucks in Calgary here. 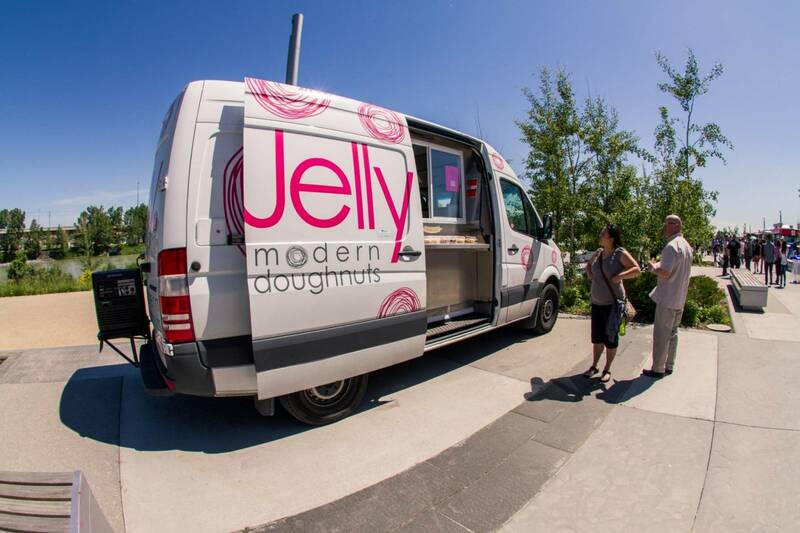 Image via YYC Food Trucks. 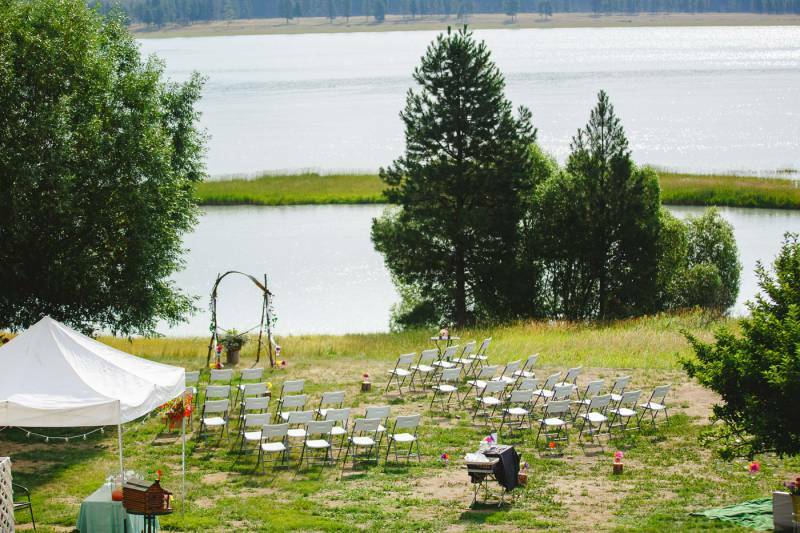 Creative seating options from round ceremonies to hay bale benches. 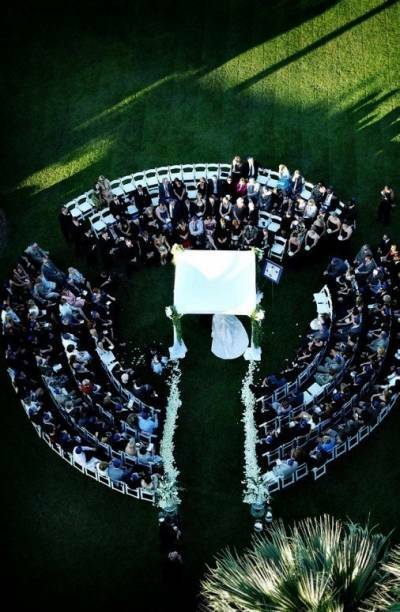 And yes, circular seating searches are up 80% and we love how intimate of a ceremony it creates. We started with bridesmaids wearing all the same colour in any dress they wanted and brides have gotten even more flexible nowadays! 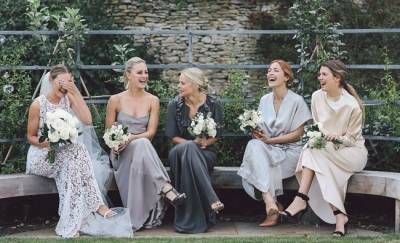 For 2016 many brides are simply giving their friends a colour palette and complete flexibility in choosing their bridesmaid dress. As you can see there is an "easy-going" theme for brides in 2016/2017 and keeping with this theme many brides are opting for informal programs and foregoing the cost of formal printed cards. 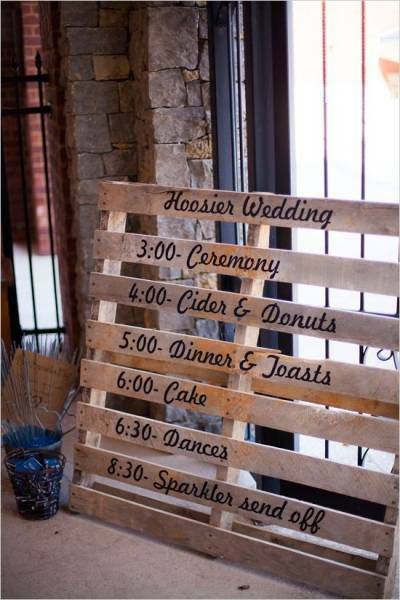 Chalkboards and creative signs for programs are some of the top pins. Backyard weddings are up in searches by 25% from 2015 as brides are opting for more relaxed and easy-going weddings all around. 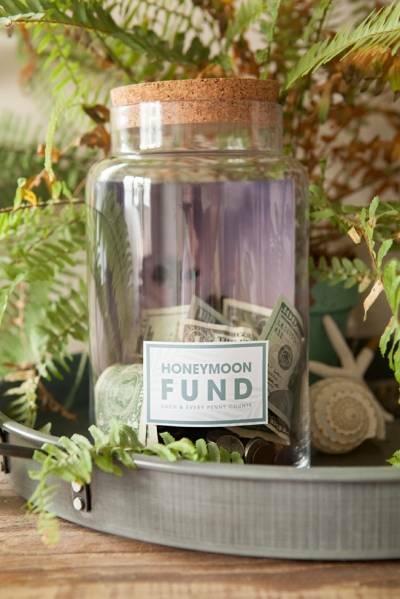 One of the biggest trends for 2016 is creating a honeymoon fund or "honeyfund". Search for honeyfund ideas is up 200% in 2016. 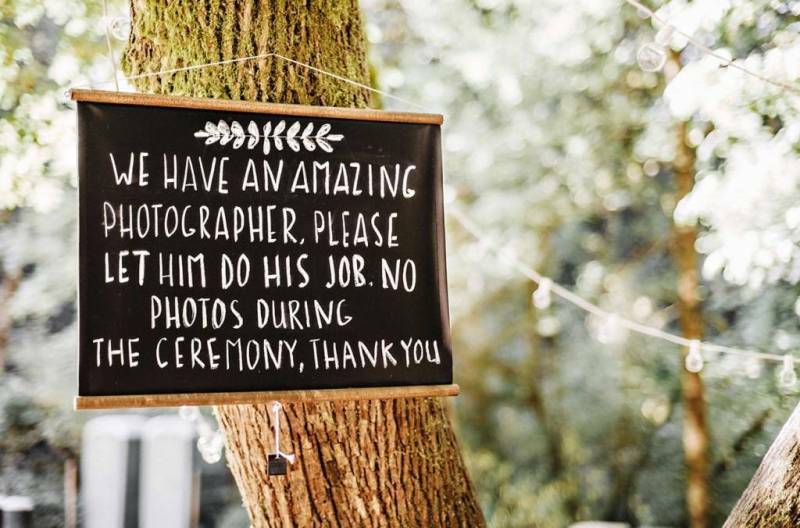 Asking guests to turn off their cell phones and ditch their camera during the ceremony is a huge trend for 2016/2017. 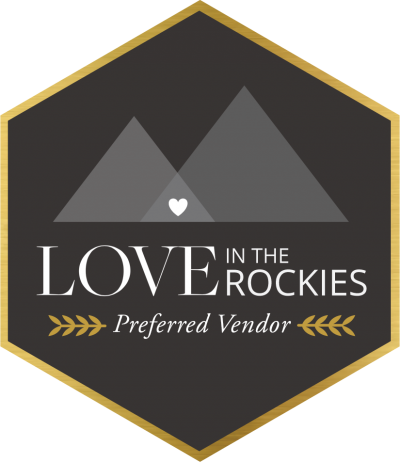 A few viral posts from wedding photographers have helped to show how important this can be and brides have adopted this idea whole-heartedly. Brides are searching for the perfect exit photo and a DIY toss bar has become one of the hottest wedding trends for 2016. 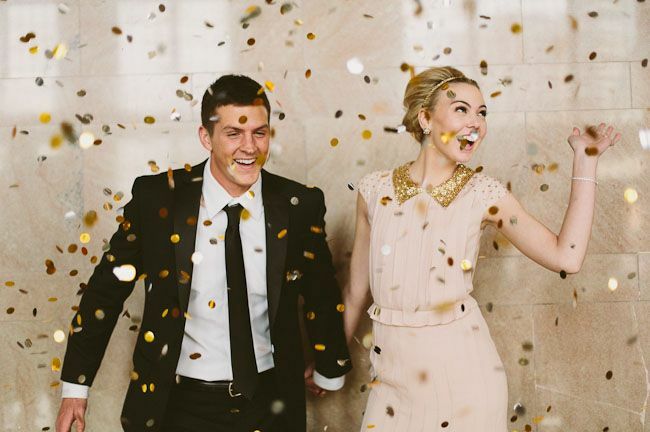 Ideas like a petal toss bar, confetti, glitter or popcorn are just a few ideas you'll find and we completely support!